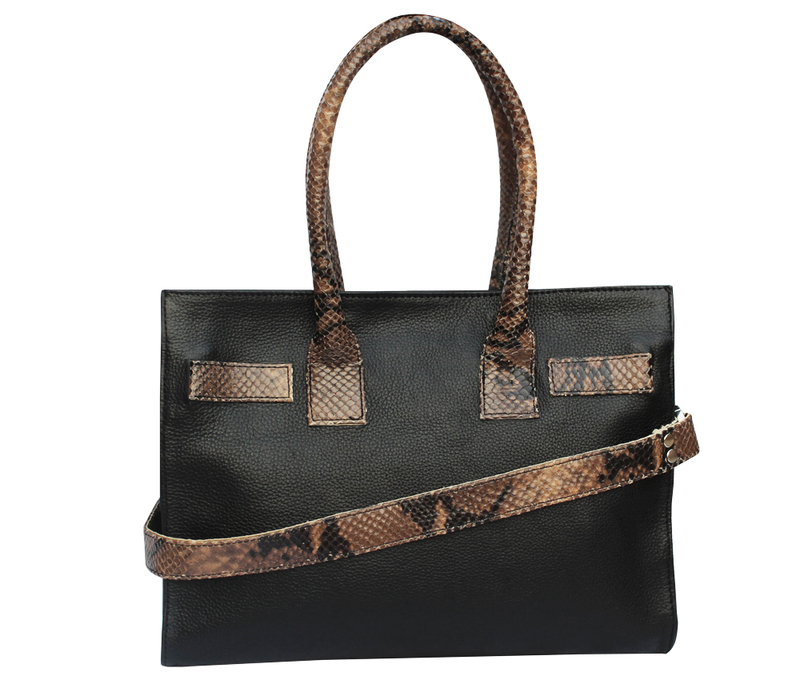 Add a touch of timeless sophistication to your attire with Charlie LONDON's Brown Snake Print Detail..
Imbued with class and elegance, Charlie LONDON's White Croc Detail Black Leather Handbag exudes the ..
A timeless addition to your accessories repertoire, Charlie LONDON's iconic piece is destined to mak.. 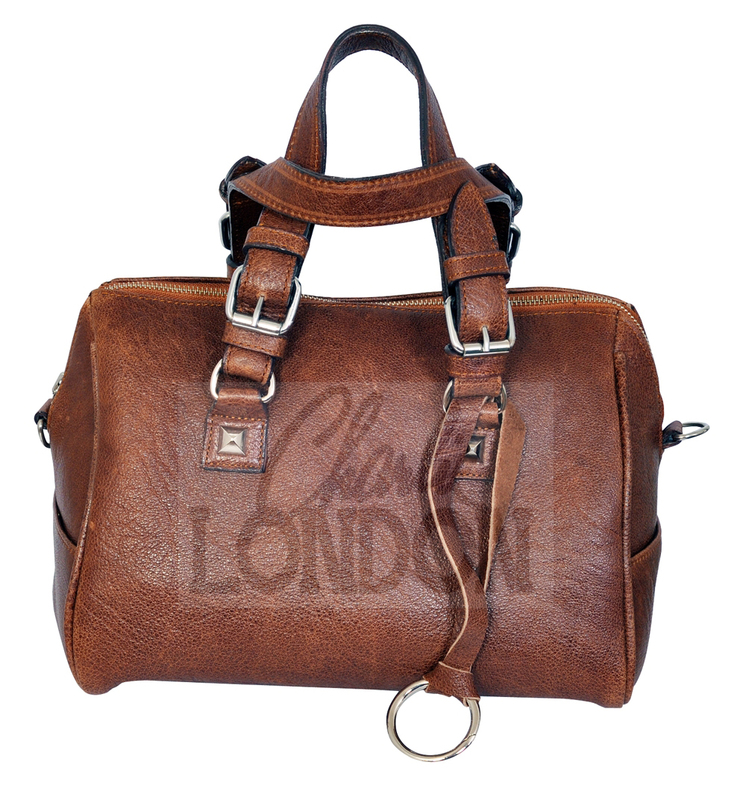 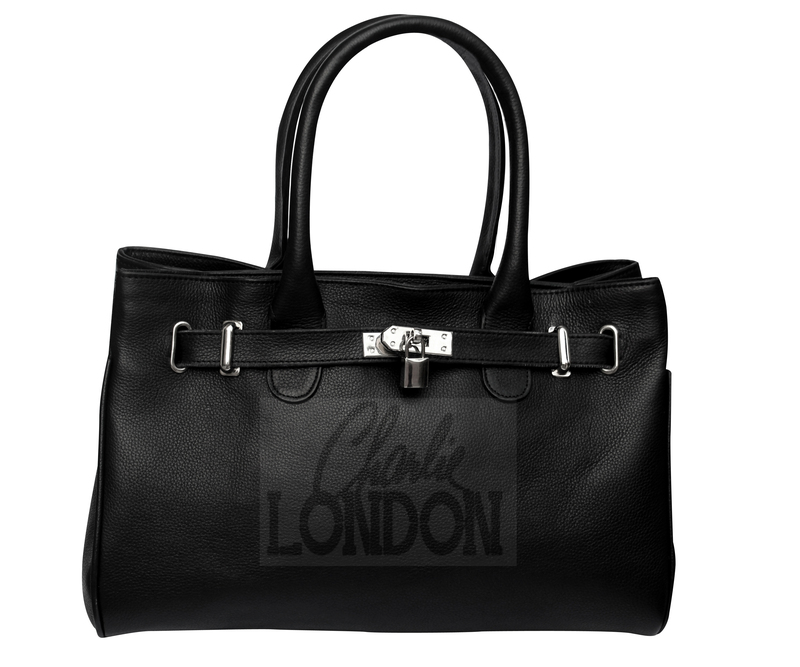 Exuding timeless sophistication this understated design showcases Charlie LONDON's exceptional leath.. 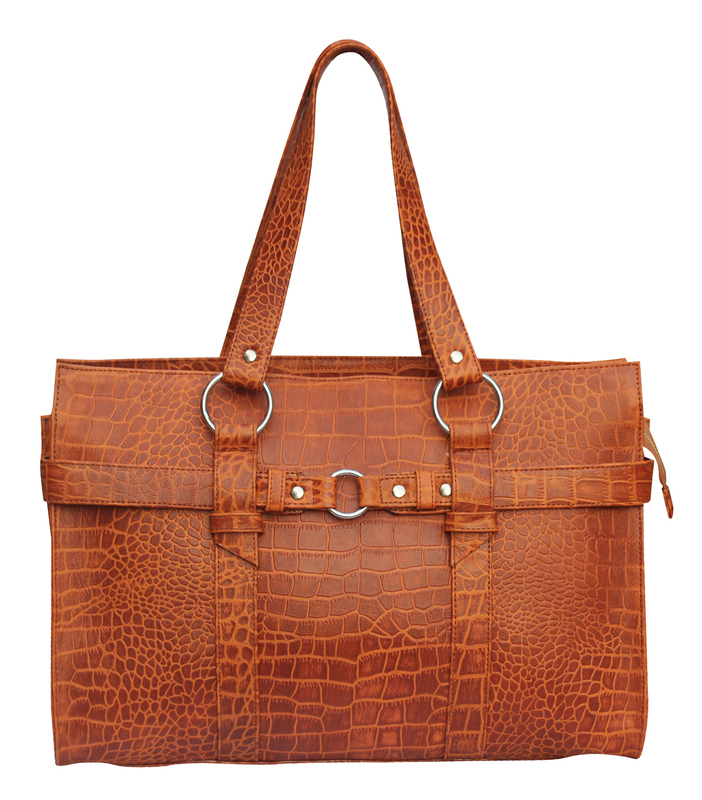 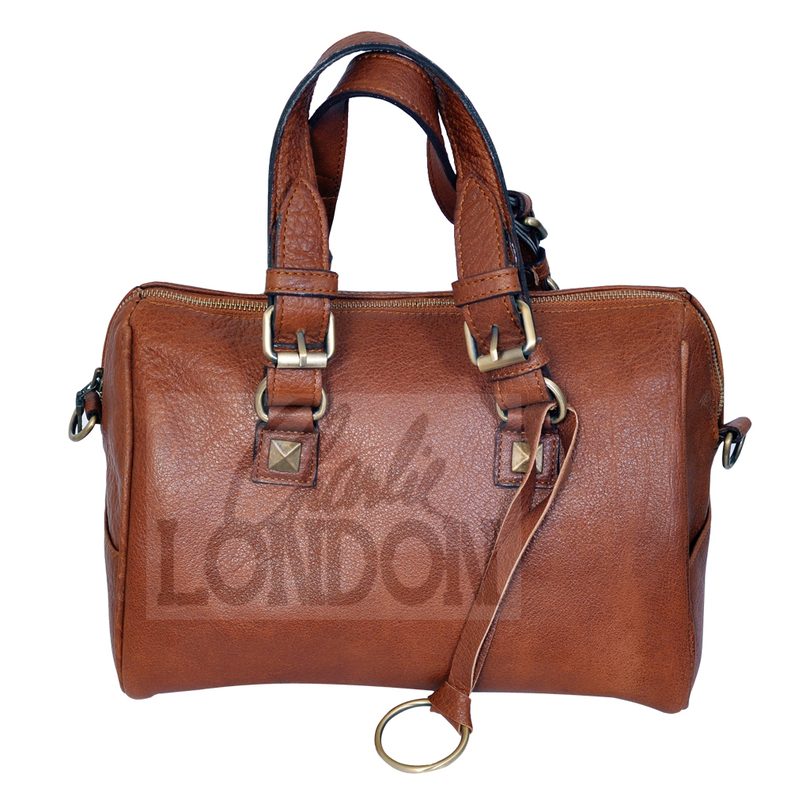 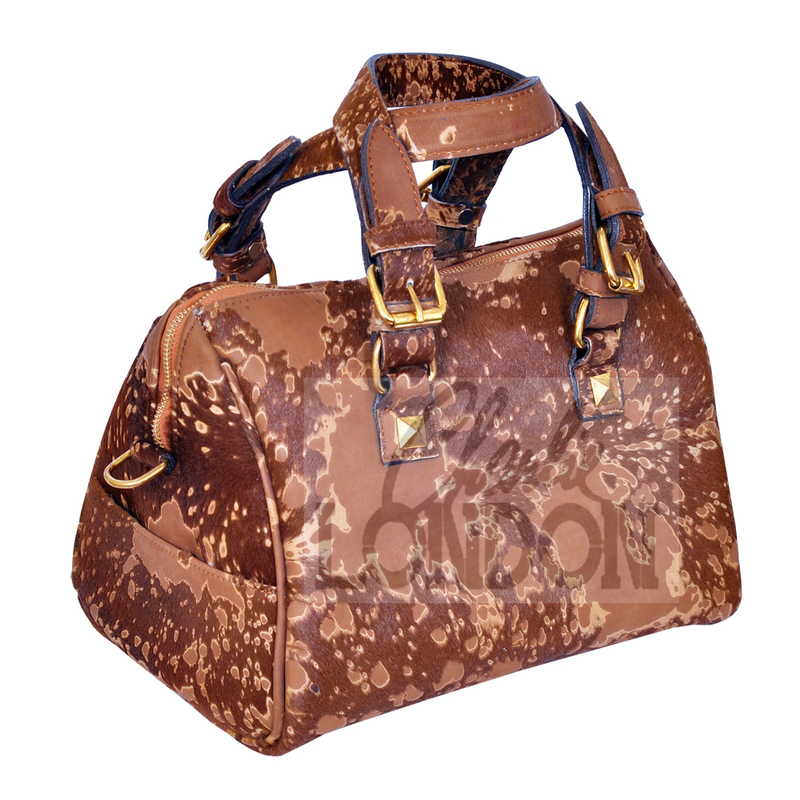 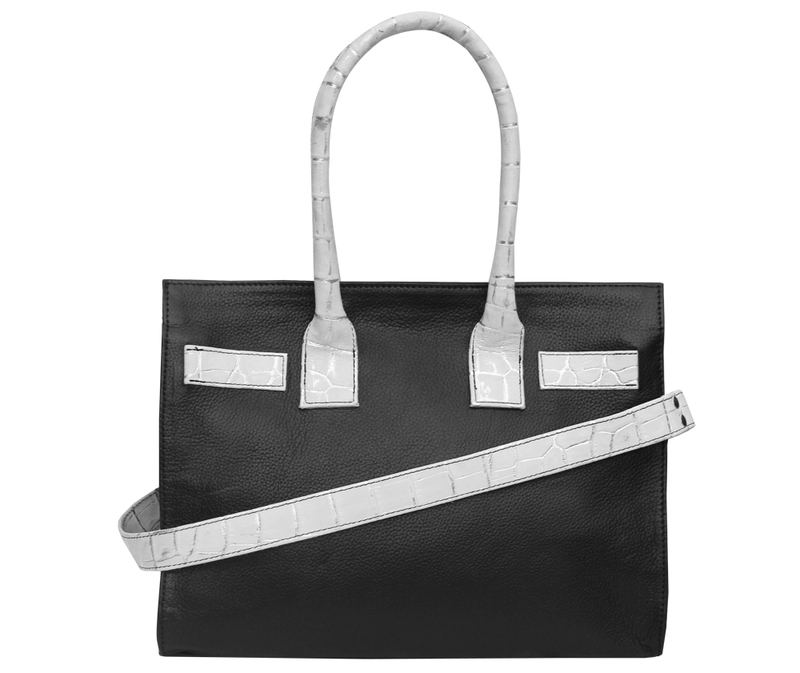 Beautifully hand crafted in original goat skin with contrasting stripe print lining this for sure ad..